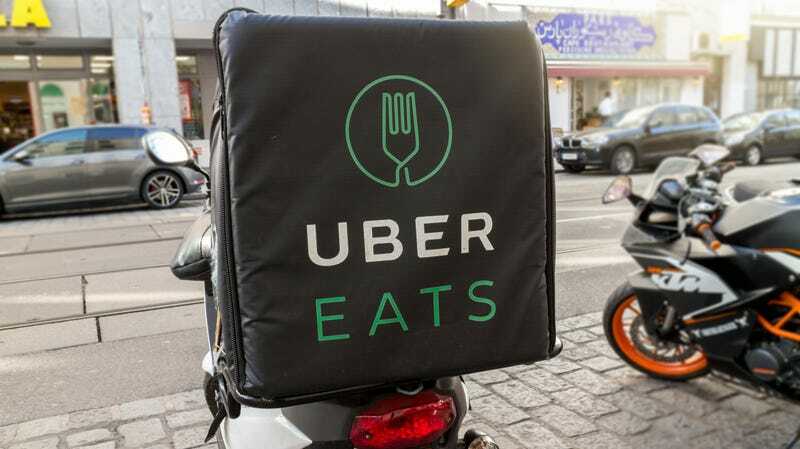 For example, Spoon reports that Uber Eats—a subsidiary of Uber— has released an updated and redesigned app that offers improved tracking capabilities so that your starving self will be able to trace your incoming food more closely: “The new additions appear to be aimed at giving customers as much information as possible about their order during its journey to the front door, and assure them there’s someone on the other end of the phone should a problem arise.” After some customer service complaints, Uber Eats is pushing for more transparency, as “the app will update the user on why food is delayed or canceled,” and also enable the user to contact the driver even before they pick up the food. But that’s not all! The Verge states that Uber has also released a new product called “Uber Vouchers” “designed to help businesses sponsor free or discounted ride-hail trips for their customers.” So companies like hotels, stadiums, or restaurants that offer customers transportation such as shuttle services or rental cars “can now use vouchers to offer Uber rides instead.” It’s all part of a B2B (that’s “business to business”) promotion that Uber tested out last year with companies including TGI Friday’s, Live Nation, the Golden State Warriors, and MGM Resorts. Verge notes that Uber has been thinking outside the box like that quite a bit lately, with Uber Health offering rides to doctor’s appointments, and Uber Freights helping truck drivers connect with shipping companies. Uber Eats is one of the company’s most solid offerings (Verge calls it “a huge source of revenue for the money-losing ride-hail company”) but is still trailing behind DoorDash in the delivery department, says Spoon.